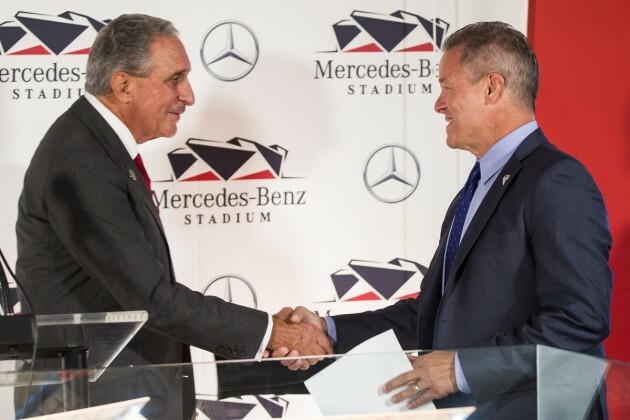 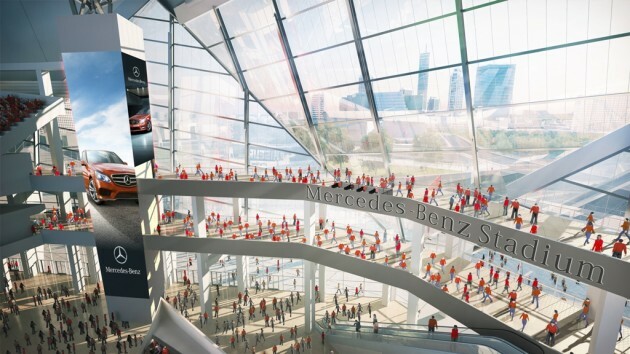 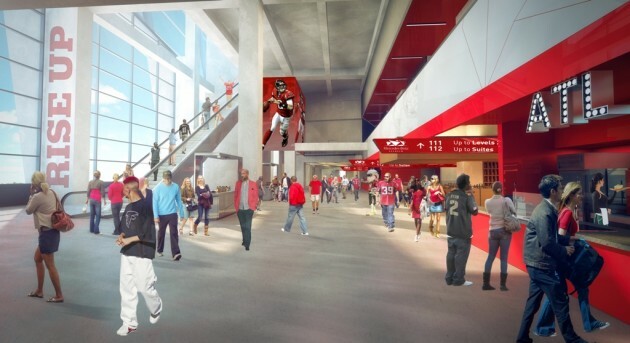 The Mercedes-Benz Stadium will be multipurpose, serving as the home to the Atlanta Falcons National Football League team and the Major League Soccer’s Atlanta United team. 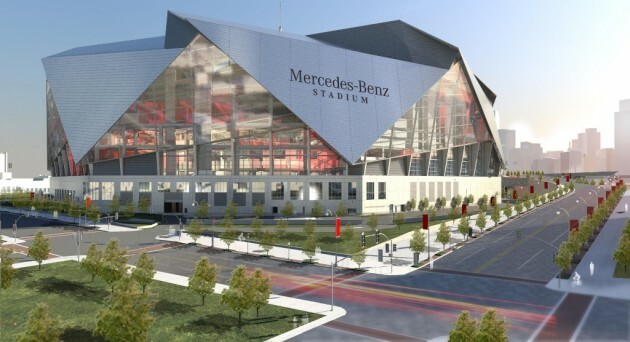 The stadium will also play host to other major sports and entertainment events, including the 2020 NCAA Men’s Final Four. 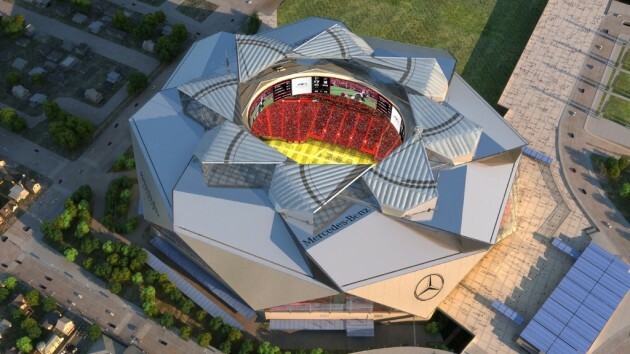 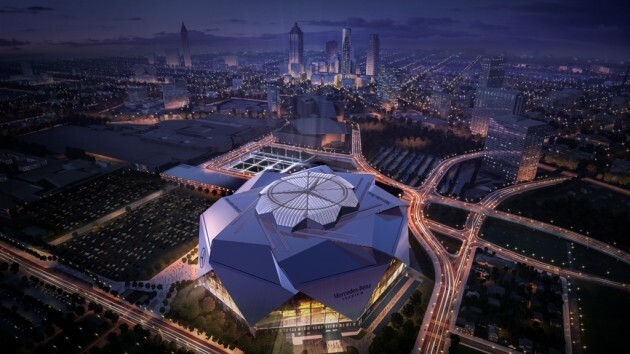 Mercedes-Benz Stadium is currently under construction but is expected to be completed in 2017. 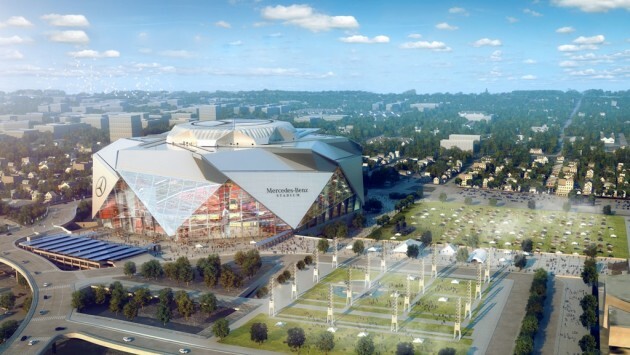 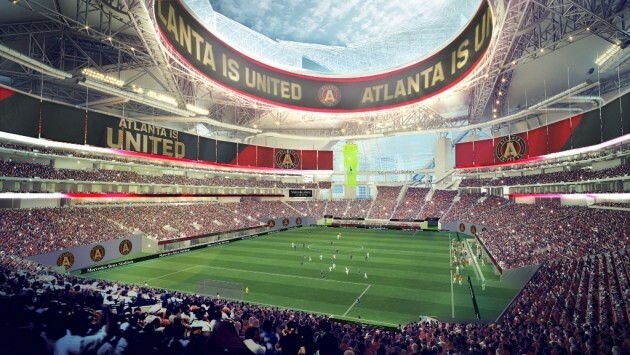 The stadium will be located in downtown Atlanta, in the tourist and entertainment district.